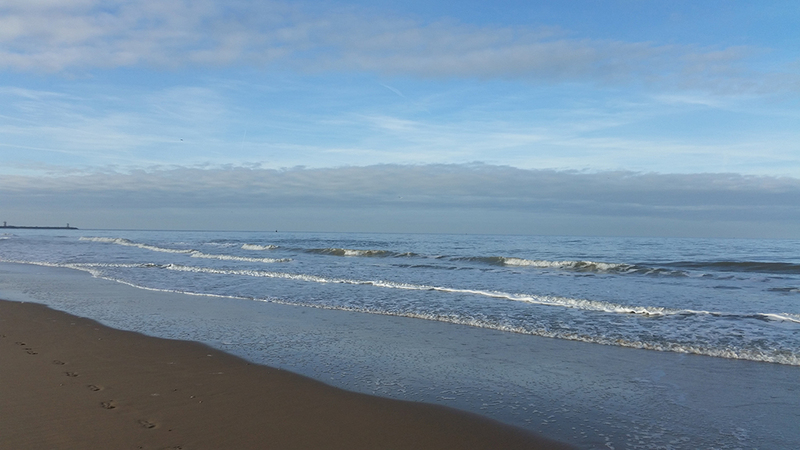 “EveryCountry and EveryOrganization in this world can be improved upon in order to raise the human, social, economic and sustainable development to all”. Help us to step-up our influence and organize our work. 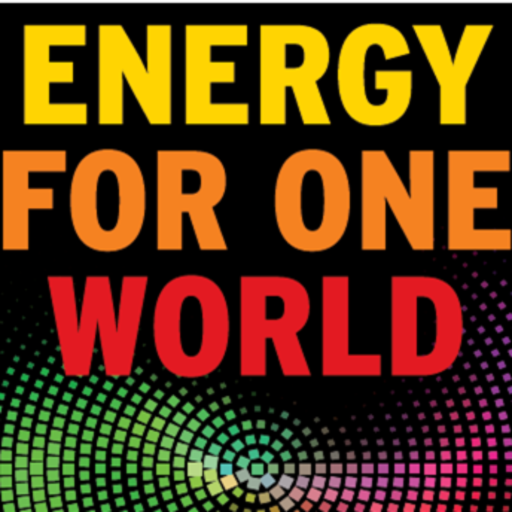 Your gift to our “Energy for One World Programs” will support this work. 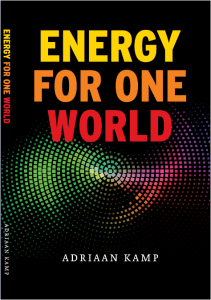 Energy for One World is uniquely placed in its ability to create solutions that go beyond industry and national borders and, in doing so, improve people’s lives. We are presently building and expanding our organization. We are seeking sponsors and volunteers (individuals and organisations) who subscribe to the mission goals, leadership values and program orientation. Participation options are open and available for parties who subscribe to the mission goals, leadership values and program orientation -as laid out in the practice documents. Main participation will allow for a partnership, and for a decision-making seat in one of the advisory boards of this practice. In addition, it can allow for staff members partake in the organization of this practice. Participation fees for the period 2019-2020 are set and determined on a mutual agreeable basis.